Life is a banquet and most poor suckers are starving to death, or so goes the infamous line from the iconic 1958 film “Auntie Mame,” played by Rosalind Russell. And the point is SAYING YES, is a lot like The Power of Permission, however, SAYING YES is the action you take, permission is the permission to act. 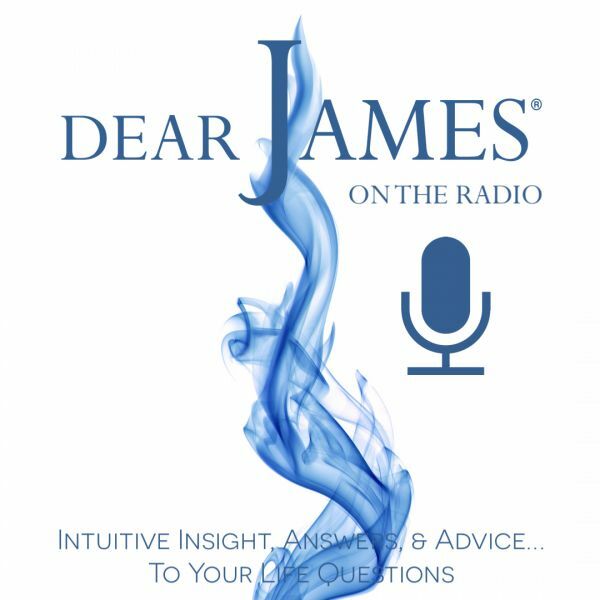 In this episode of DearJames Live…On the Radio we’ll look at how SAYING YES changes your life. It moves you from a place of No, to YES. It’s PERMISSION in MOTION. SAYING YES is powerful, joyful, jubilant and liberating. SAYING YES is about facing your fears and going for it anyways. It’s about expanding your world and everything in it, not contracting it. It’s about placing your car in drive and doing away with reverse and neutral. SAYING YES is about LIVING…not just existing. SAY YES to calling in and sharing your story or circumstance. SAY YES to living the life of your dreams. SAY YES to that new job, car, home or vacation. SAY YES…and then hear what the Universe has to say.